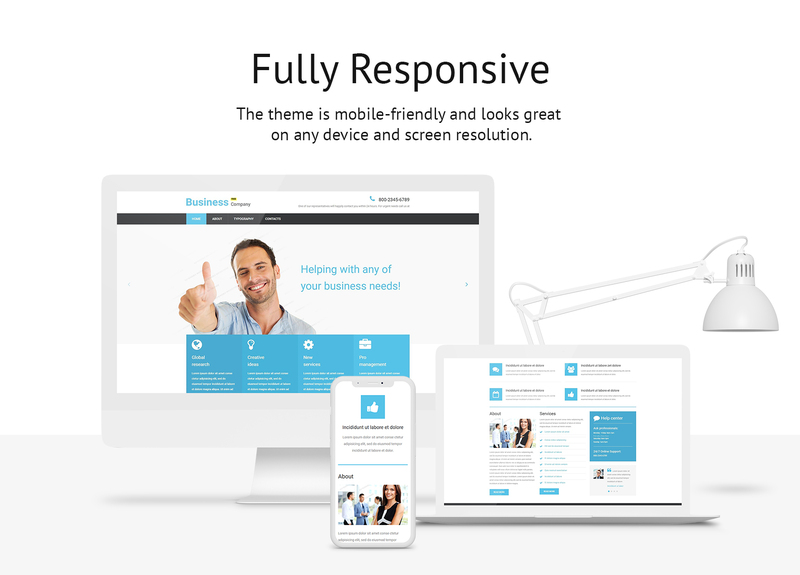 Looking for a multifunctional and responsive web development tool? It may be a hard choice, especially if you are a web development beginner. Yet, we are here to help you out. 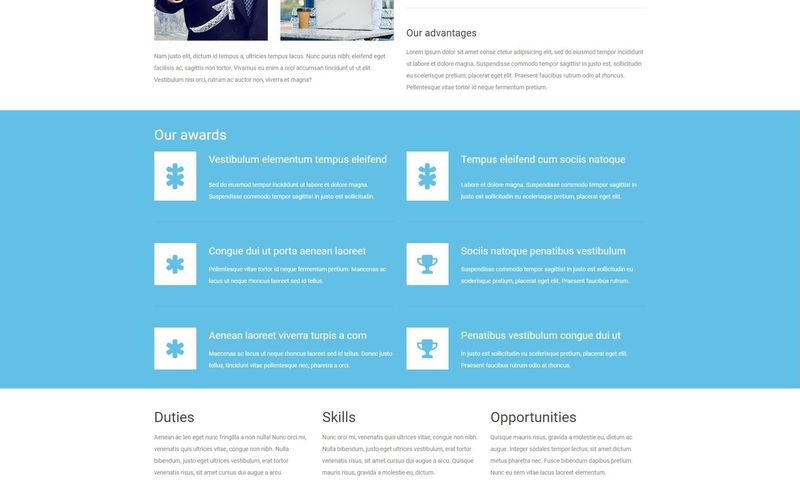 This Business Company HTML Template is FREE. 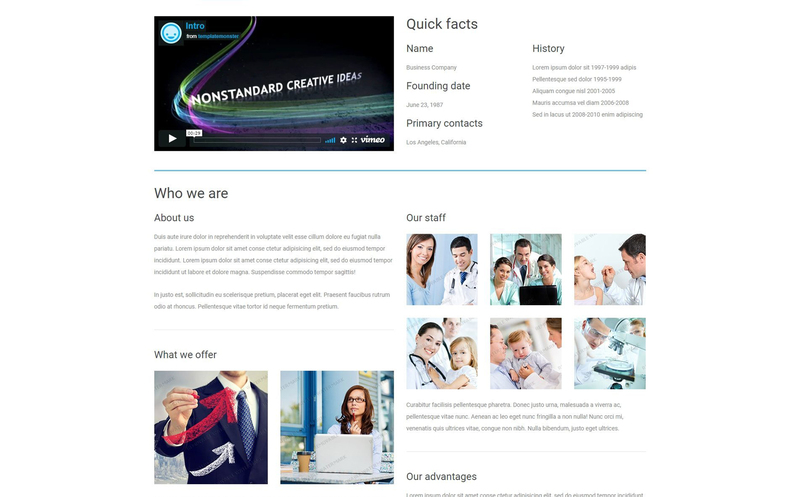 That's right, we provide you with a free HTML Template and you can use it to create your first website. 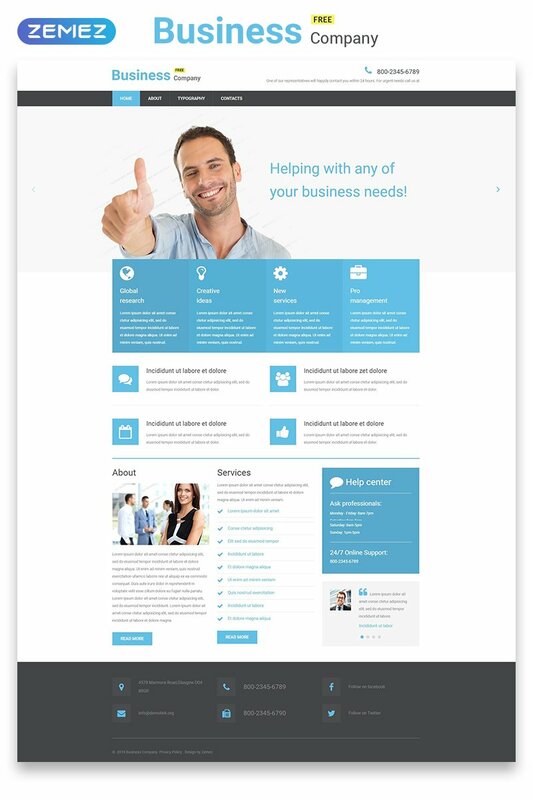 You will definitely like it and you will see that purchasing a full version with 500+ HTML files, 29 niche templates, 1000+ UI elements, and Novi Page Builder is a great idea. 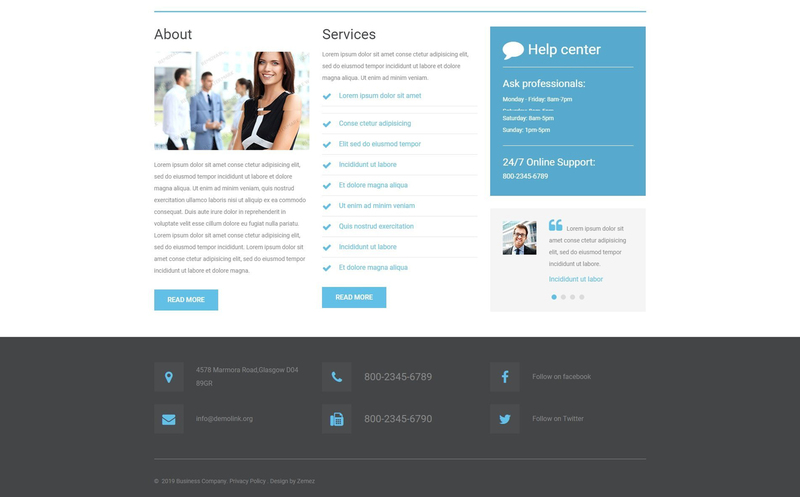 Developed for business consulting and business services this template will also be a perfect choice for many other types of business. Just check the demo and you will see how good it is. Downloaded this one in order to check out how the slider and the drop-down menu works. Helped me a lot. Clean-cut and straightforward coding, which anyone will appreciate. Also great way to validate the contact form. It would be great if it had a mega-menu and a photo-gallery. As mentioned above straightforward and simple template, I wouldn&#039;t mind to pay to buy this one. Css also well written. Downloaded this one just to see how the templates come in and how they are constructed before we purchased a paid one that we will use. in chrome mouse scrooll not working.